Since 2010, the number of people leaving mainline churches in Germany has continued to rise, writes Sylvie Toscer-Angot in Eurel (Feb.), an academic website based in Strasbourg, France, that provides updates on sociological and legal developments in the field of religion in European countries. Leaving one of the mainline churches represents a purely administrative move in Germany; one simply needs to request to have one’s affiliation removed from the civil register. Once done, the former Catholic or Protestant no longer has to pay a percentage or his or her income to churches. These taxes (Kirchensteuer) are collected by taxation services on behalf of churches as well as a few minor religious groups such as Jews, against an administrative fee varying between 2 to 4.5 percent of the amount collected. Church taxes represent 8 to 9 percent of a taxpayer’s income taxes. 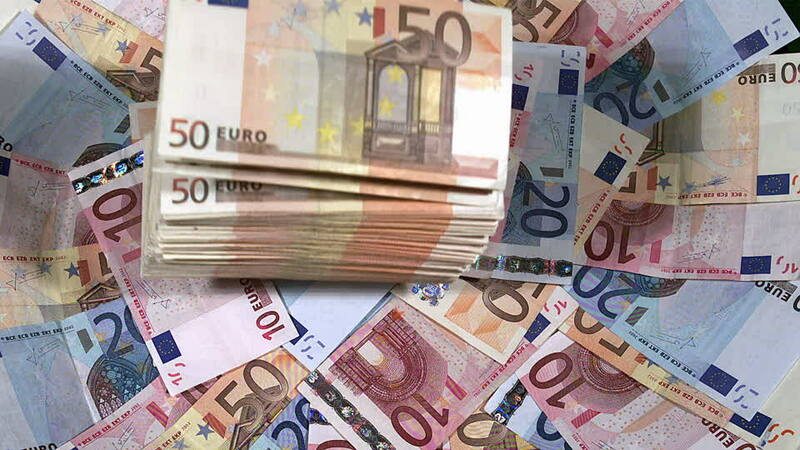 In 2014, mainline churches were thus able to receive more than 10 billion euros (5.7 billion euros for the Catholic Church and 5.07 billion euros for the Protestant Church), above the previous peak of 2007. Church sources estimate that church taxes represent approximately half of the total income of the mainline Protestant Church in Germany (EKD, Evangelical Church in Germany). Despite the growing number of people giving up church membership, the amount collected by churches had been rising from 2011 to 2014 as a consequence of a relatively prosperous economic situation in the country (Der Spiegel, Dec 3, 2015). In addition to income, earnings on capital are taxable, too (above 801 euros for single people or 1,602 euros for couples). Since 2015, the tax amount is directly withdrawn from one’s bank based on information shared by tax authorities. Many have resented this cooperation between churches and banks. This resentment is probably a reason why a peak in church exits was reached in 2014, just before the introduction of this new tax-collecting method; 217,000 people left the Roman Catholic Church and 270,000 left the Protestant Church, compared to 118,000 and 138,000 respectively in 2012. According to Toscer-Angot, however, while the issue of church taxes partly paid automatically from bank accounts has contributed to accelerate the move toward leaving churches, this small exodus should be seen primarily as an indicator of a declining attachment to historical Christian churches among a growing part of German population. (http://www.eurel.info/spip.php?article2761 – additional data has been provided by an article by Hanno Mussler on church taxes, published in the Frankfurter Allgemeine Zeitung (Aug 16, 2014). For a short, but more detailed, factual description of the Kirchensteuer system in Germany, Jens Petersen, “The system of church tax in Germany” (http://www.steuer-forum-kirche.de/church-tax-short.pdf).